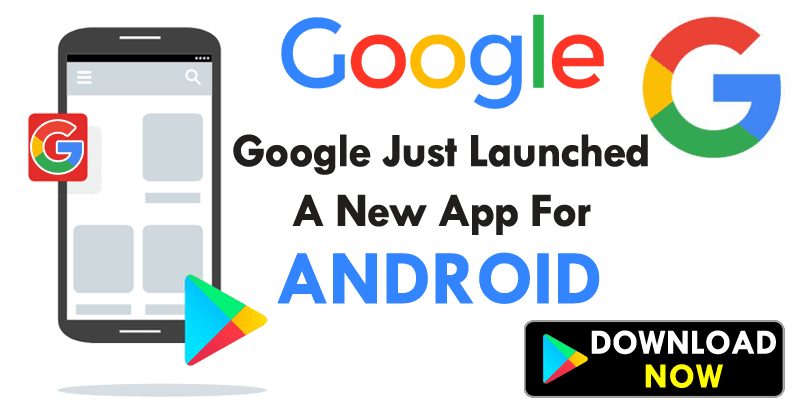 We all know very well that the tech giant Google has a habit of trying to meet the application needs of its Android ecosystem. Now, according to the latest reports, the tech giant Google just launched a new podcast player on Android. Android has a little-known feature, but very useful for anyone who is a fan of podcasts. Through the Google search and Google Assistant, the system helps you organize the episodes of the programs in which you signed up. Best of all, you do not need to install any applications. To use the tool, just search for a certain program like “this American life podcast”. The search shows more information about the podcast and a list of the most recent episodes, which can be played at any time. When you start listening to a podcast, the Google tool shows an icon in the upper-left corner of the screen. By selecting it, you can have access to an area with all of your signatures. There, you can also create a shortcut to be displayed on the home screen. Like Stitcher and Pocket Casts, the Google player is also quite simple. It relies only on the most important functions, such as play and pause, and options to advance or rewind to an exact point of the episode. It also offers the option to download the programs for you to listen even without internet. 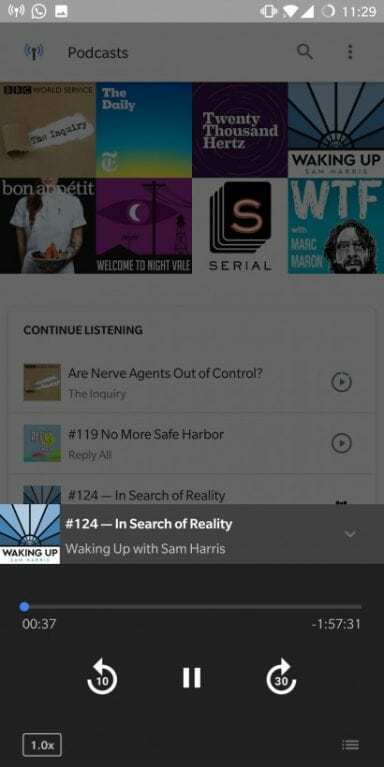 The player’s home screen shows episodes you have not yet finished, as well as suggestions based on genre and popularity among people who listen to the same podcasts as you. Being inside the search platform, the tool can also be used on other Google devices. For example, it is possible to start an episode of the mobile and end it in Google Home. There is no confirmation about a possible separate app launch for anyone who likes podcasts. However, it’s interesting to know that the tech giant Google is aware of the format. It remains to be seen whether the company will attempt to issue something similar on iOS, which already has a native service.